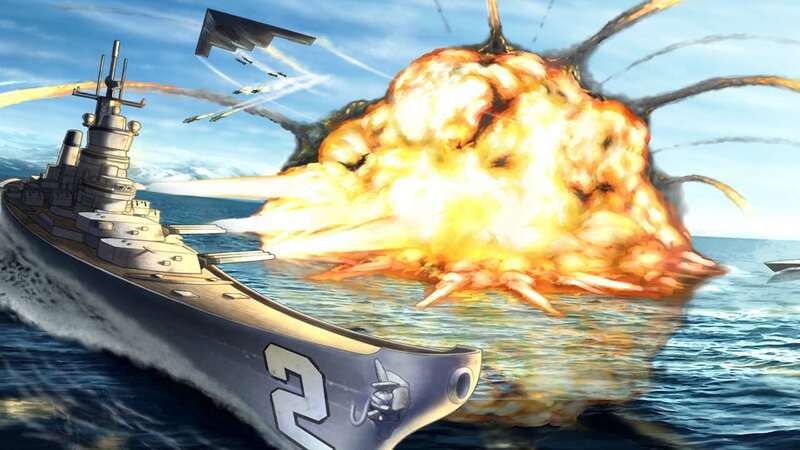 Merge Games and Bane Games have announced that Battle Group 2 will release on Nintendo Switch, an action strategy game in which you will command an advanced naval fleet. When a deadly new terrorist group, the Talon, emerge to seek vengeance for an unknown crime, you are the last resort to fight back. While they have seemingly endless resources and the ability to strike their targets with precision, efficiency and savage force, you will come to rely on your state-of-the-art battleships and Satellite Strikes to stop them. With more than 30 levels and challenging boss battles, procedurally generated content and enemy formations will offer some replay value. Battle Group 2 will release on the Nintendo eShop for Nintendo Switch worldwide on October 11th, priced at £7.99 (€9.99).